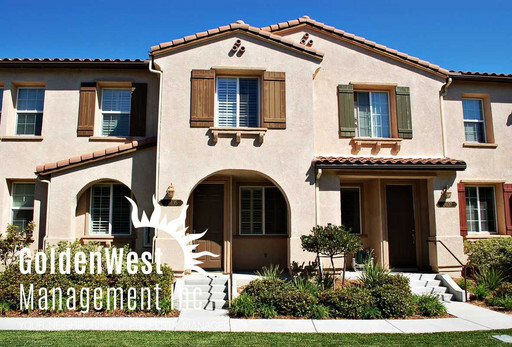 Beautiful 3Bdm 2.5Ba two story townhome is in walking distance to Canyon Crest Academy, we find a home with Pergo floors downstairs, designer carpet upstairs and tile in the bathrooms. Every room has gorgeous plantation shutters, two tone paint, and high ceilings. The master has a large walk-in closet, with master bath featuring high end cabinets and tastefully laid marble floors and stone counter tops accentuating his and her sinks. The kitchen boasts all the upgrades including granite counter tops, top of the line cabinets, recessed lighting, built in microwave, a large breakfast bar and stainless steel refrigerator and dishwasher. Oversized two car garage comes with manicured epoxy flooring. The Airoso Community provides resort style recreation with full gym, basketball and tennis courts, park, clubhouse with sauna as well as heated pool and spa. Conveniently located in the Del Mar and San Dieguito school districts giving access to Torrey Pines, Canyon Crest and Sycamore Ridge. Small pets are ok with approval, Tenant pays all utilities.